As it has for time untold, Wakamow Valley remains both open and welcoming. 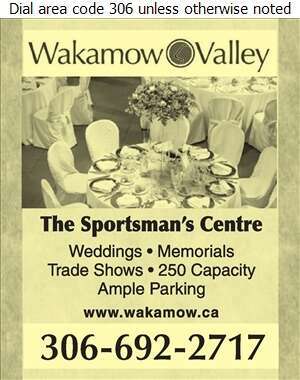 Wakamow Valley continues to live on as a peaceful haven in the heart of the city. It is a four-season urban park and conservation agency that is open twelve months a year. Located just minutes from Moose Jaw's historic downtown, the River of Turns is ready and willing to share its splendor. It is ready and willing to open its natural world to all who accept the invitation. 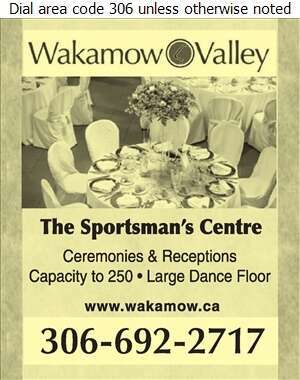 Whether you are looking to host a group event or merely seeking a break from everyday busyness, Wakamow Valley has a place for you. It has opportunities and facilities to meet your every need and awaits your presence.